Update your playlist with highly anticipated jam from Wizkid – Gucci Snake ft. Slimcase out here! Starboy boss, Wizkid serves up the long-awaited tune ‘Gucci Snake‘ which features street hop sensation Slimcase. 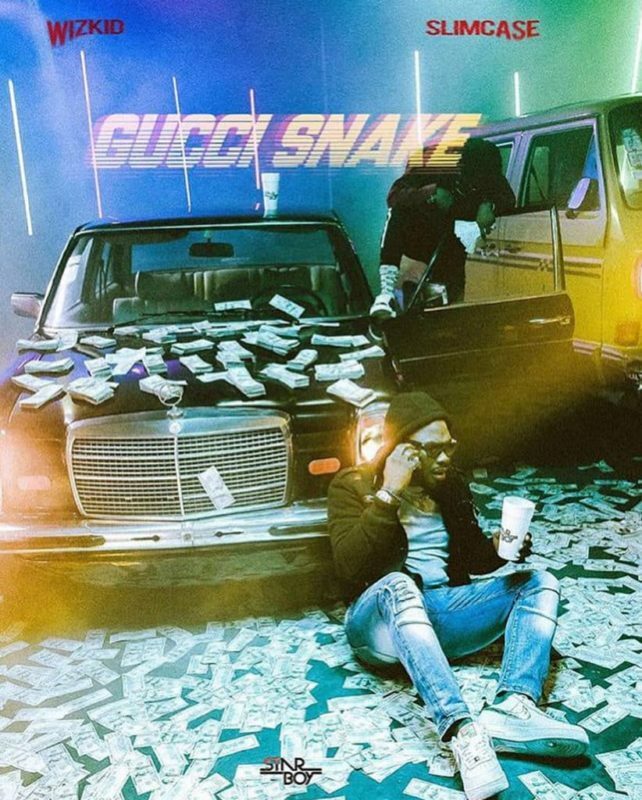 After releasing arguably the biggest song in 2018 ‘Soco’, and several hit international and local features, Wizkid comes on again with another banger ‘Gucci Snake‘ which would take over from ‘Soco’. ‘Gucci Snake’ is set to dominate the clubs, music charts, and parties. Listen to Wizkid – Gucci Snake ft. Slimcase below. Enjoy & kindly share!